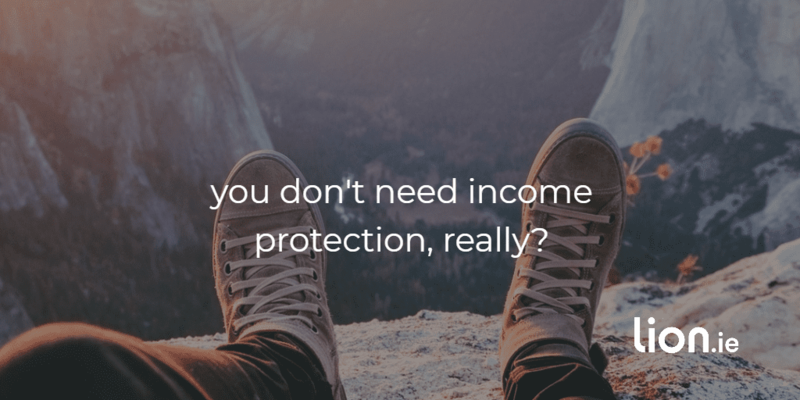 If you're like most people, you haven't a clue what income protection is. Apart from being so damn pretty. 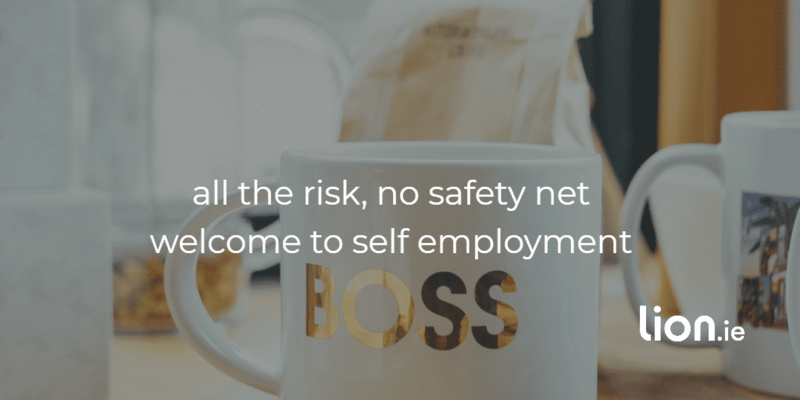 Like me, you’ve taken all the risk – maybe left a cushy role as an employee where where you had the comfort of knowing how much you would get paid every month. 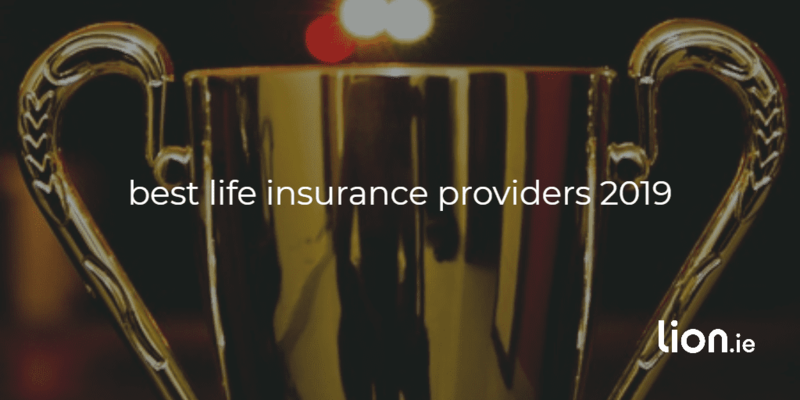 You left behind benefits like income protection and death in service. And you waved goodbye to illness benefit from the state should you get sick. Can I be brutally honest with you? And I don't mean honest in a "your bum looks big in that" sort of way. Car worth €50,000 - insured. House worth €500,000 - insured. 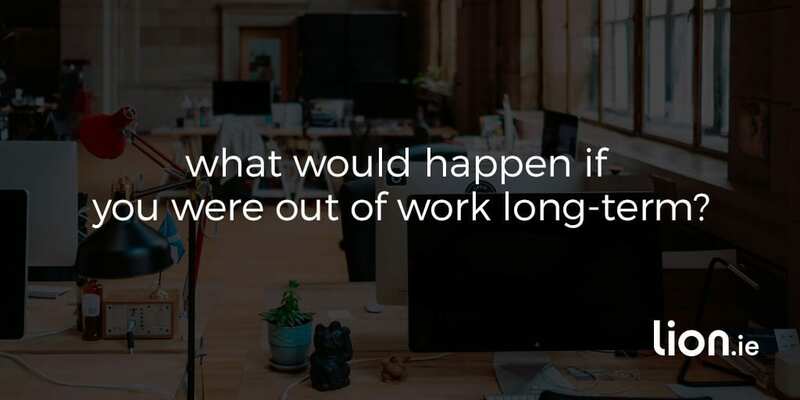 Mondays are usually pretty awful. It’s a new week and there are five more days to get through until the weekend. 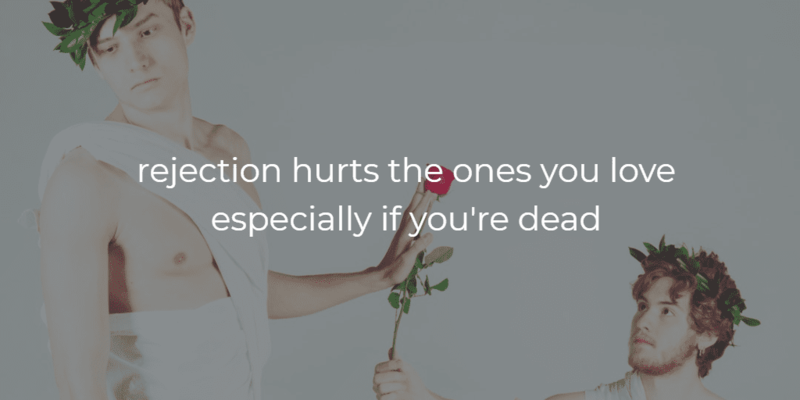 And that’s if you’re lucky enough to work nine-to-five. 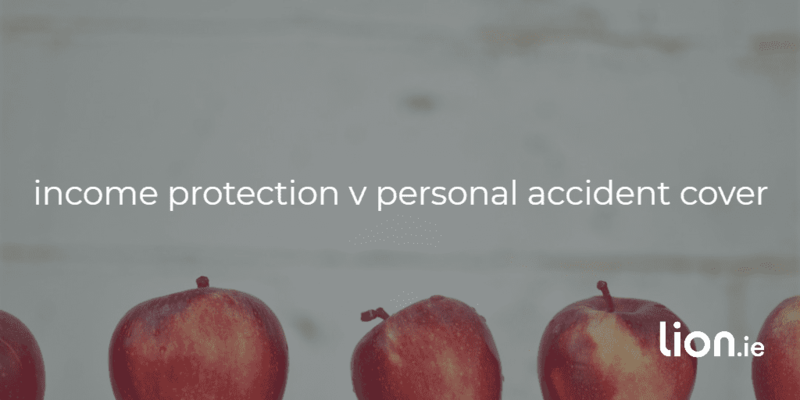 A short video comparing income protection and personal accident cover. 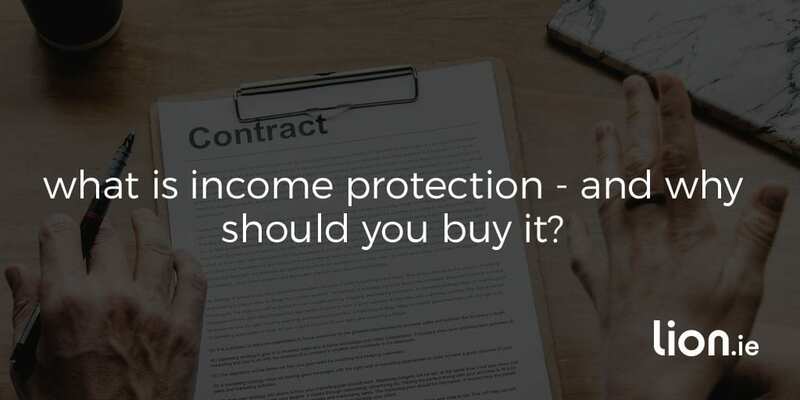 What Is An Income Protection Deferred Period? 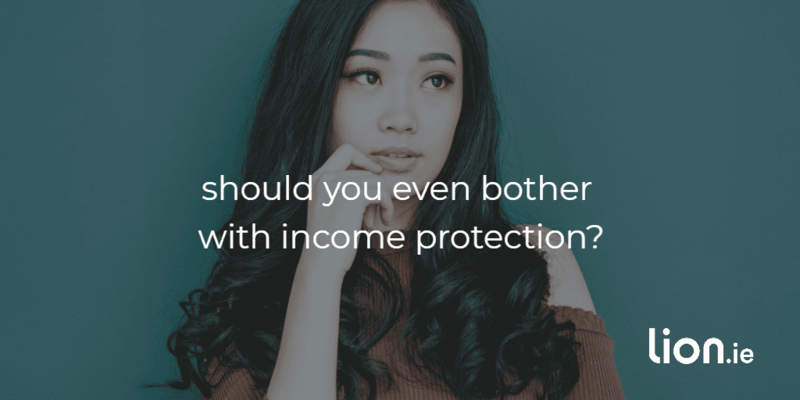 The income protection deferred period is important. 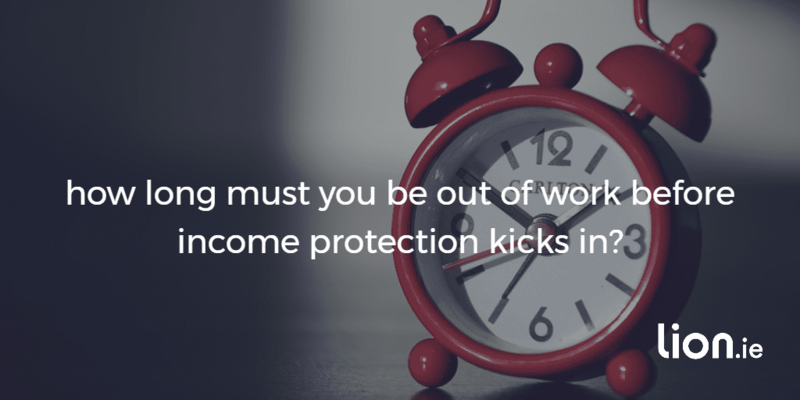 Shorter deferred periods mean a higher premium. 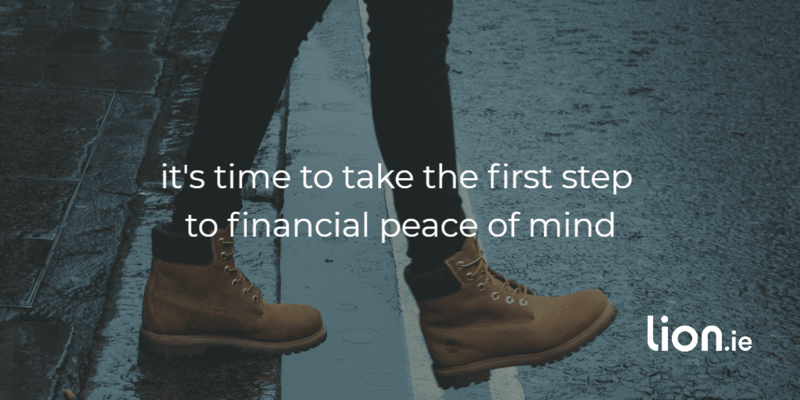 But is a longer deferred period a waste of money?